YES! YES!! YES!!!!! This is what I call a perfect master-piece. Multiple award winning artist CHYGOZ “aka” gbedu-baba is here again with a “one-of-a-kind” PEACE song for Nigeria. 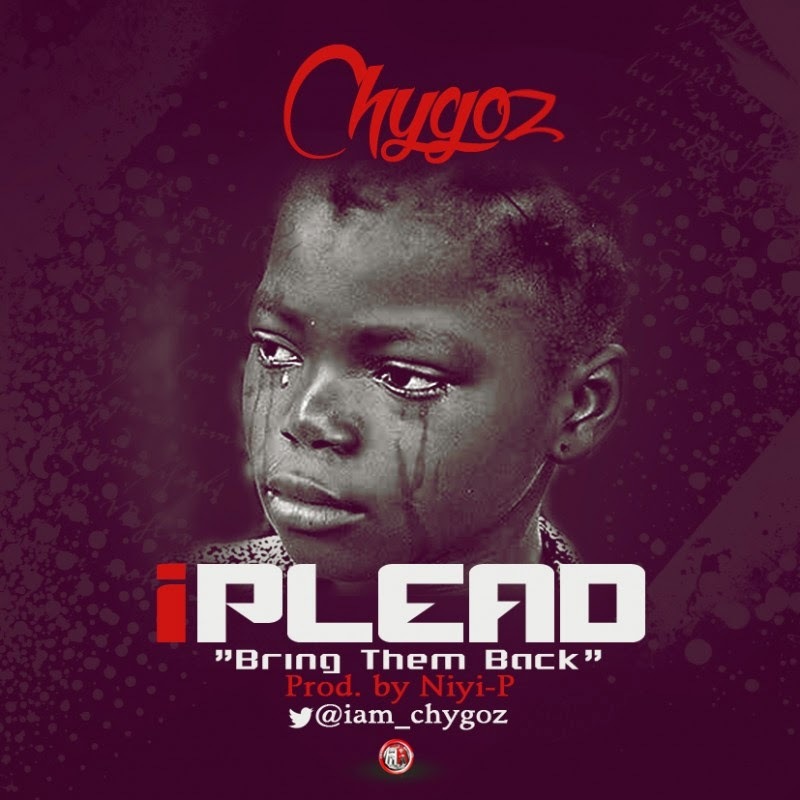 He calls this one “I PLEAD” Produced by NIYI-P.
Nigerians need this song. Download and share as we preach peace to a this great nation of ours.